MESSIAH'S BRANCH Ministries and International Radio: Mission Watch Live - End Time Radio By Messiah's Branch - The Rabbi Kaduri Revival in Israel! Mission Watch Live - End Time Radio By Messiah's Branch - The Rabbi Kaduri Revival in Israel! 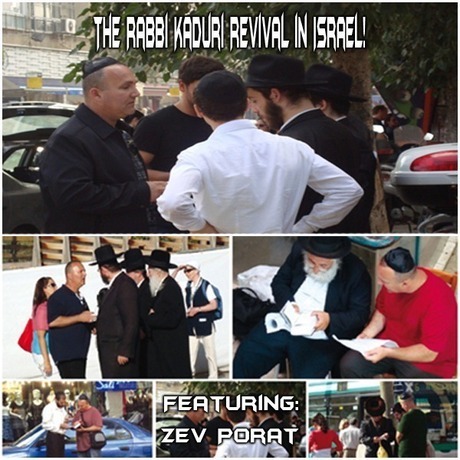 The Rabbi Kaduri Revival in Israel! "THE RABBI WHO FOUND MESSIAH"
Many Jews and non Jews are coming to Messiah!